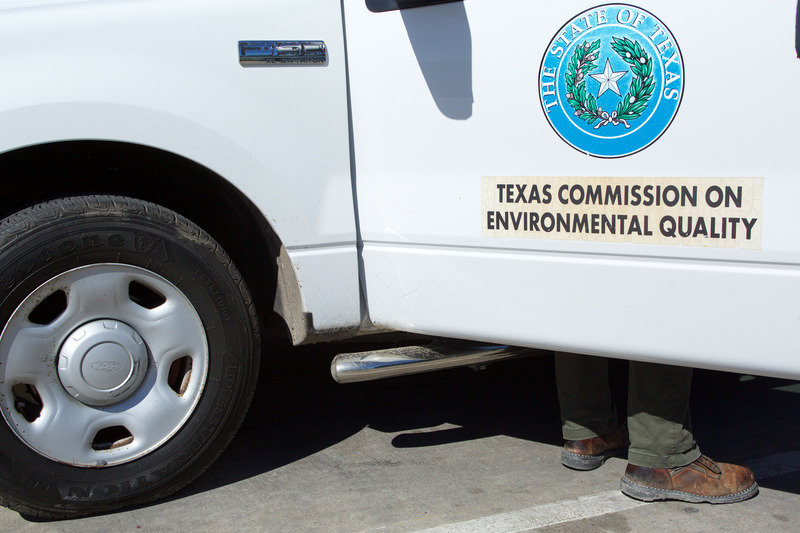 Texas’ environmental agency targets small business owners for minor recordkeeping violations, while letting the corporate polluters off easy. The disparity between TCEQ's treatment of mom-and-pop operations versus large corporations favors those with money and power. 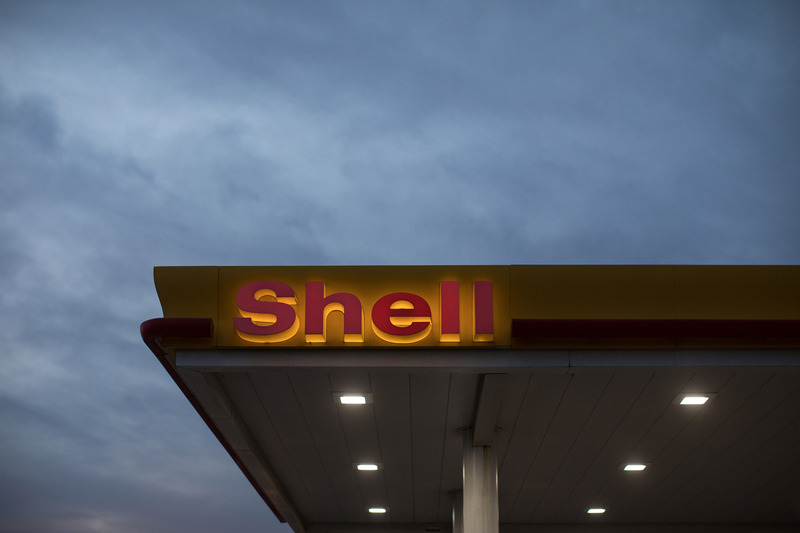 The TCEQ has fined corporate polluters $30 million for air violations — not much more than the $24 million imposed on gas stations just for record-keeping errors. 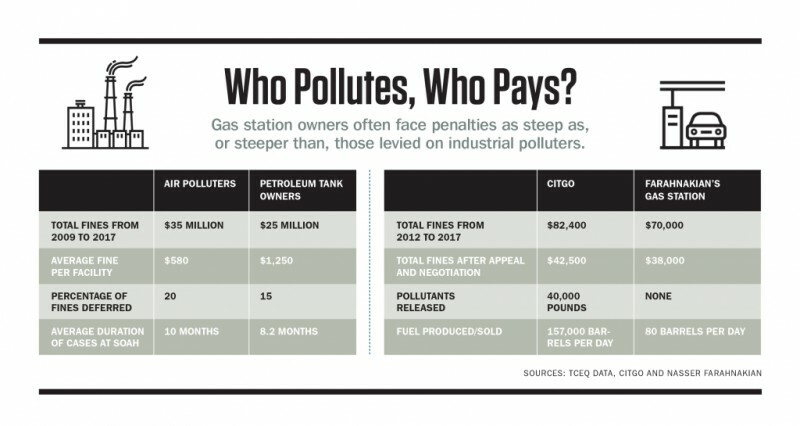 The agency rarely punishes big polluters, often because of a legal loophole, and when it does levy a fine, lawyers negotiate big reductions in penalties. 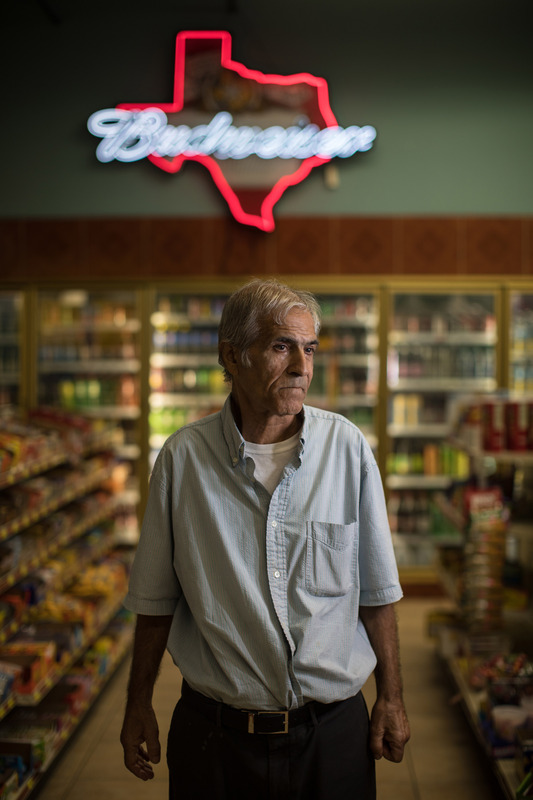 Nasser Farahnakian, a gas station owner who was fined $59,000 by the TCEQ for record-keeping violations, at his gas station in Corpus Christi on Dec. 5, 2017. 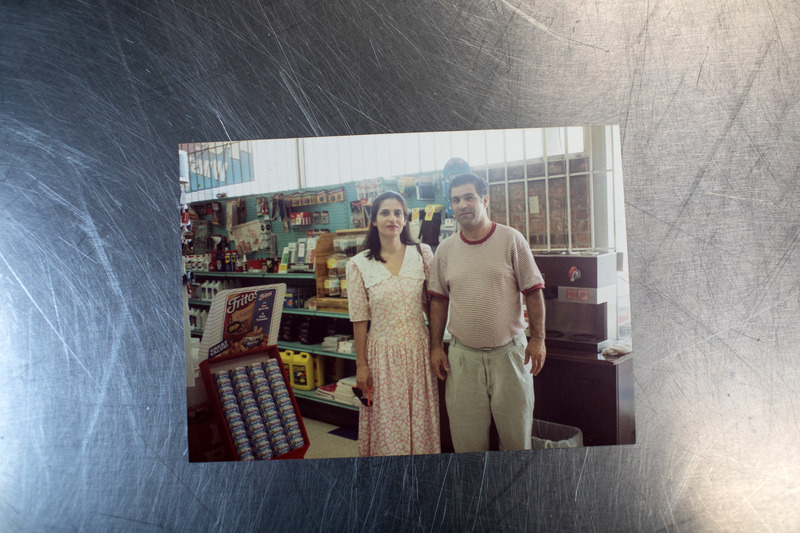 An old photo of Nasser and Soroush Farahnakian, Iranian immigrants to the United States who made careers out of owning gas stations. 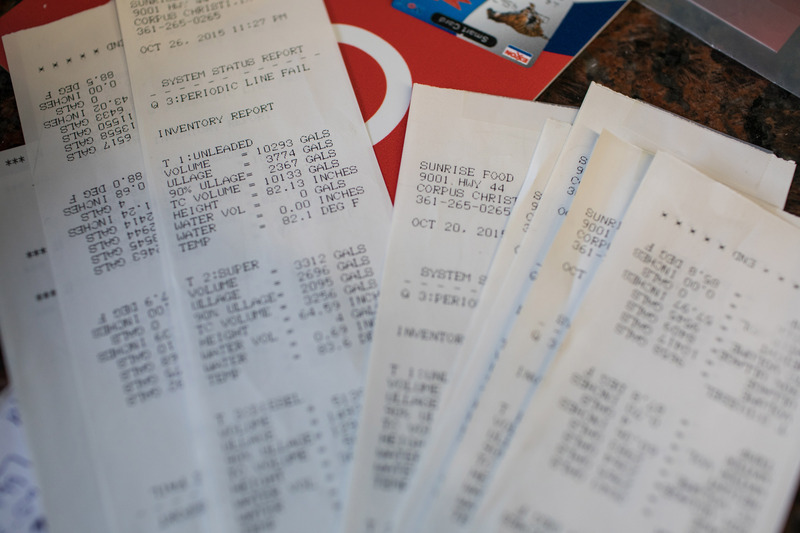 Farahnakian logs the amount of fuel purchased and sold each day. 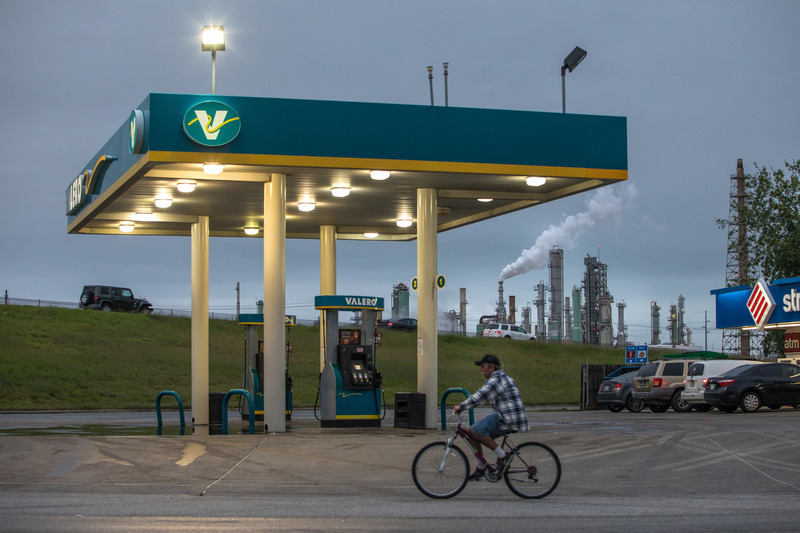 A Flint Hills Resources refinery is visible beyond a gas station in Corpus Christi on Dec. 5, 2017. 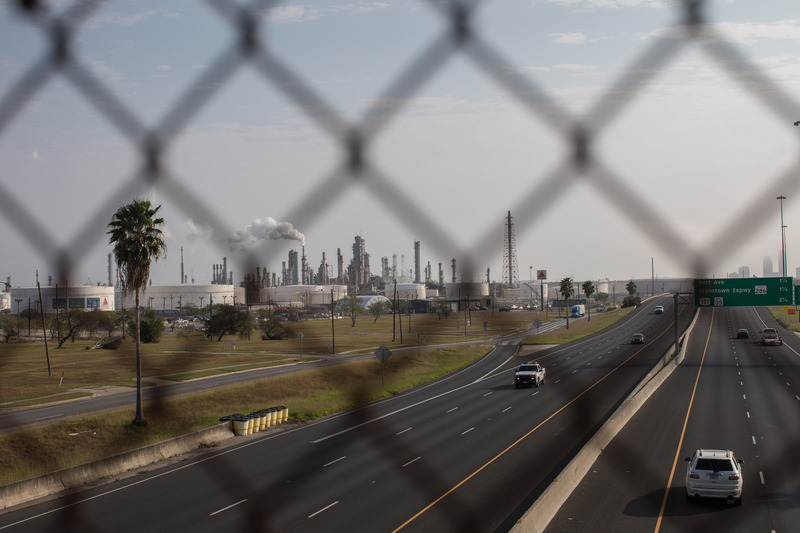 A Flint Hills Resources refinery is visible from I-37 in Corpus Christi on Dec. 5, 2017. 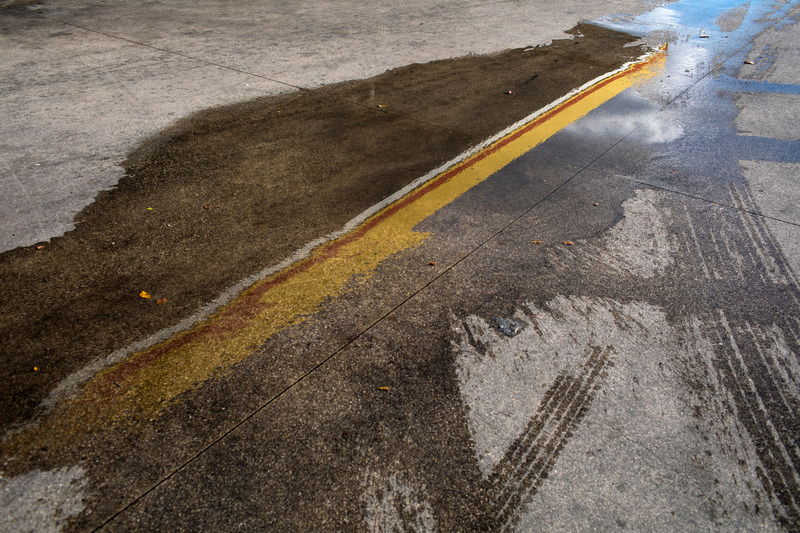 The colorful canopy of Joginder Singh’s Shell gas station in Floresville is reflected in a puddle on Dec. 4, 2017. 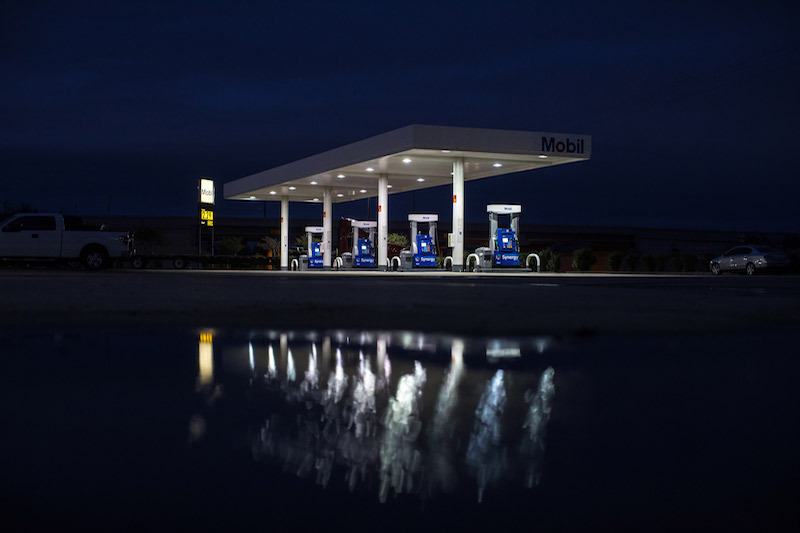 Joginder Singh’s gas station in Floresville, a small town on the outskirts of San Antonio, on Dec. 4, 2017. 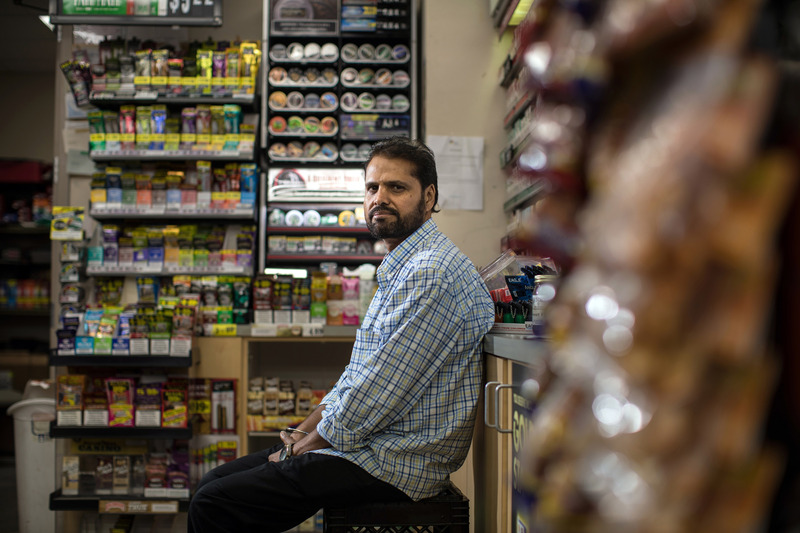 Joginder Singh at his gas station’s convenience store in Floresville, a small town on the outskirts of San Antonio, on Dec. 4, 2017. 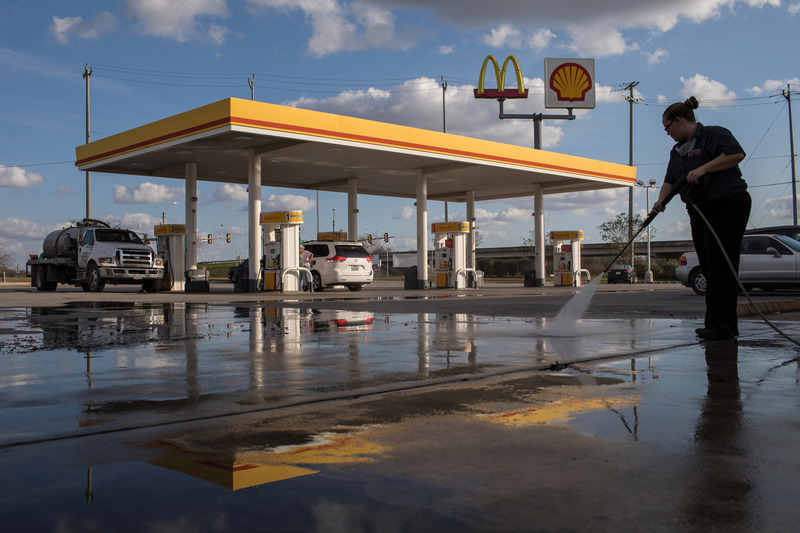 Tiffany Moore, the manager of a McDonalds that shares a building with Joginder Singh’s convenient store, washes the surface of the drive-thru on Dec. 4, 2017. 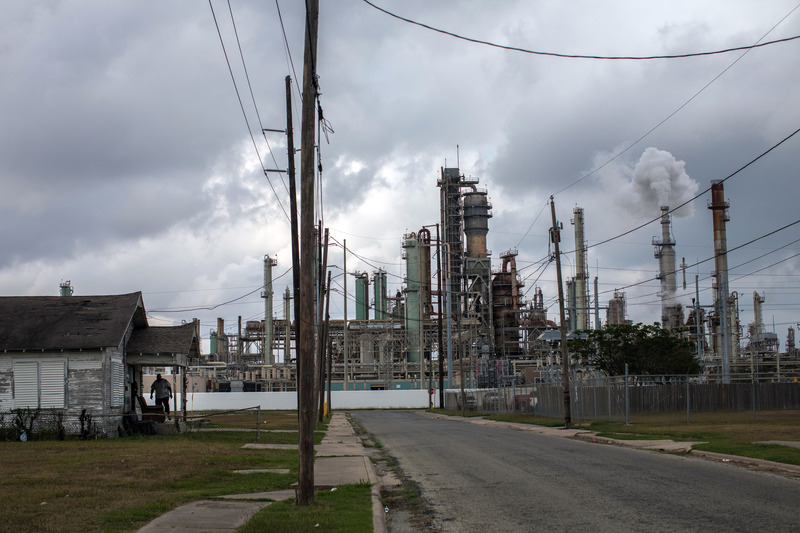 Residents of the Hillcrest neighborhood in Corpus Christi live in close proximity to two oil refineries, one owned by Flint Hills Resources and the other by CITGO. Naveena Sadasivam is a 2017-2018 Ida B. Wells fellow with The Investigative Fund and a staff writer at the Texas Observer.